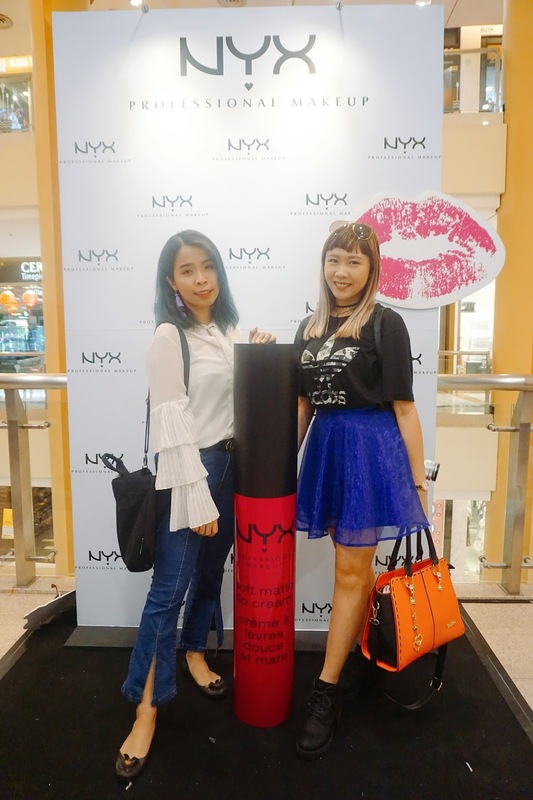 I have been to NYX Store Opening at Sunway Pyramid last few weeks. It was a really happening launching on that day itself. I get to shop for few items from the store itself too. 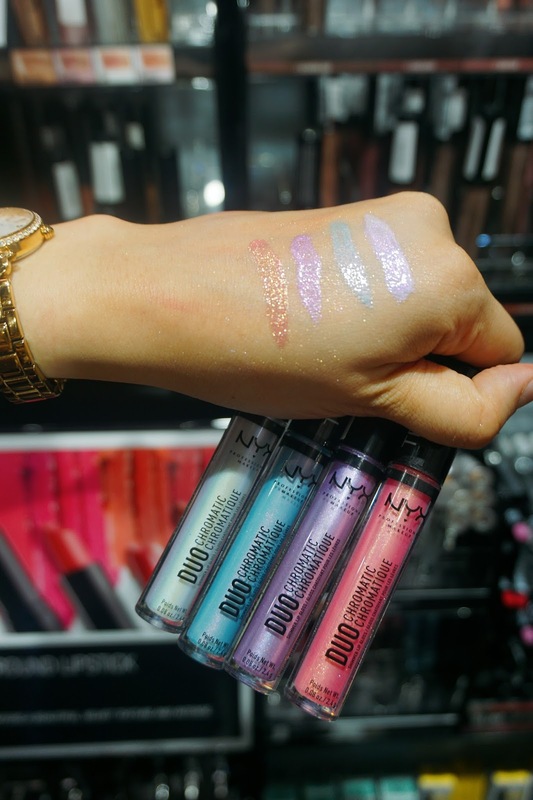 Can't believe I start to love NYX products more and more. I'm impressed on how they have grown and quality of the product has been improved and innovative too! Show some love on their settings when you walk in from the front door of Sunway Pyramid. With my partner in crime on that day. 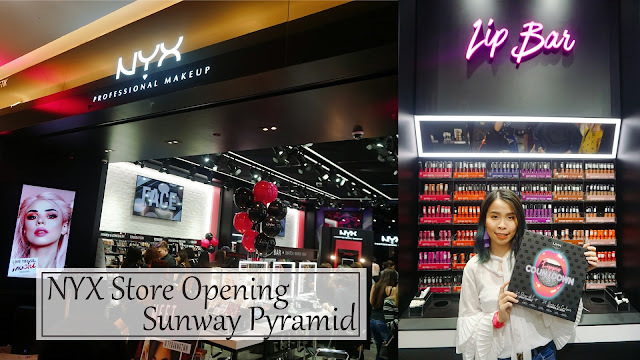 Congrats on NYX Malaysia having their store opening at Sunway Pyramid. We are also happy get to introduce some of their new collection, the mochi mochi collection too! 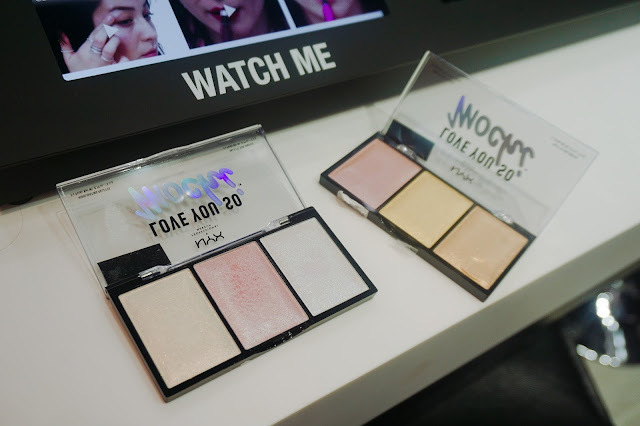 This highlighter palettes come in two different palettes. One which is more pastel and another one is suitable for daily use. This collection of their mochi series is way too pigmented and pretty. The texture is so boinked and soft like mochi! This is my another rave palette that I need to own it! 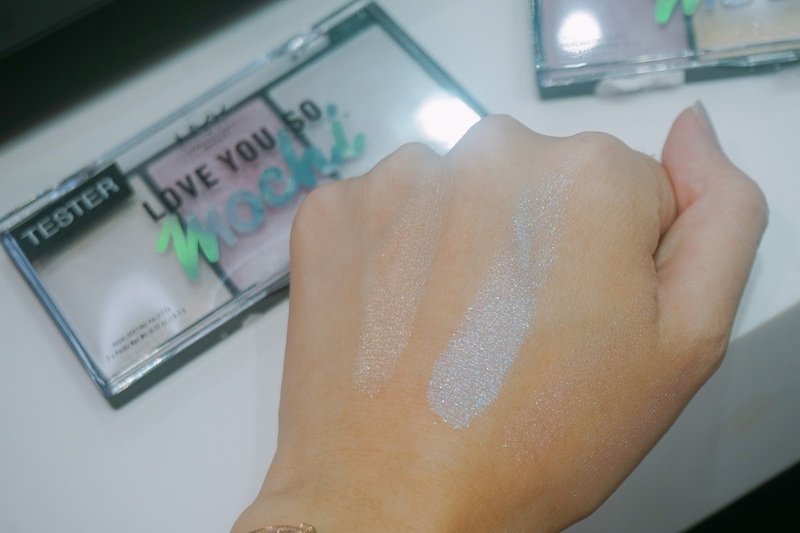 I even have seen youtube review about how mochi mochi the palette is. Super excited when I got to touch it and swatch on my hands. 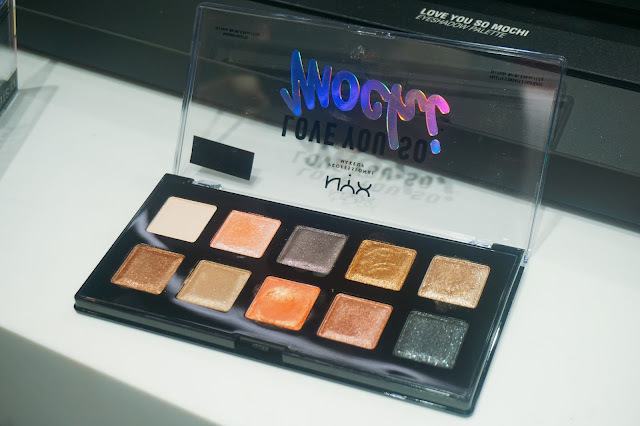 All of the colors are so shimmery and pigmented too. 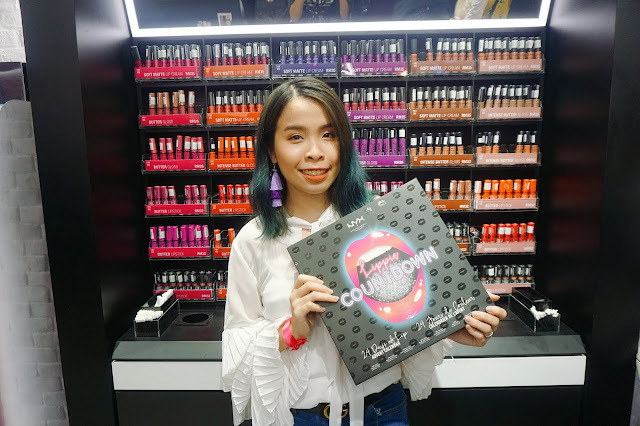 For their lip products, they come out with this new Powder Puff Lippie RM 38 which also a rave among some of the Youtuber. The texture of the lippie is so special and puffy. I can't really describe the texture, it was powdery at first. But when you apply on your lips, it feels so smooth and easy to apply. 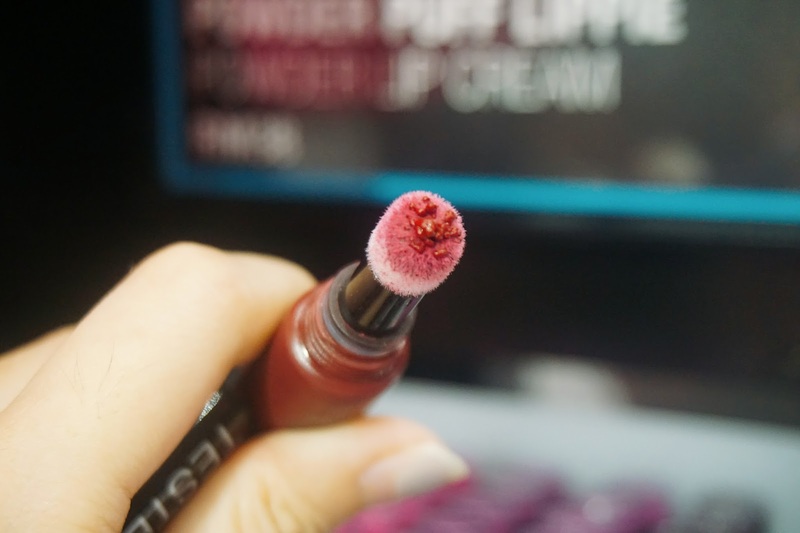 The color will stay whole day on your lips too. The color swatches of the powder puff lippie. Can't really decide which one to get for me! 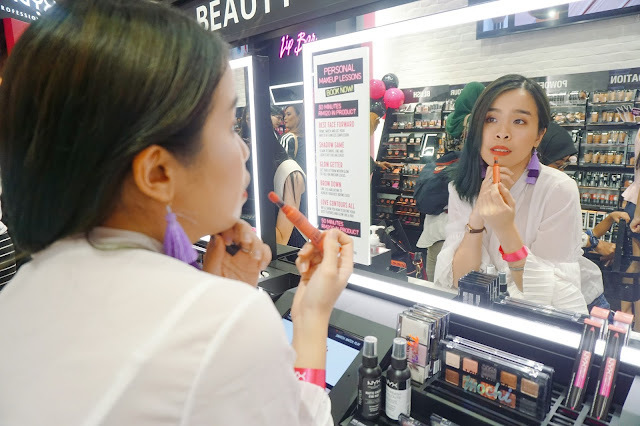 One of the coral shade has become everyone favorite, which sold out during the opening too. Found this Duo Chromatic lip topper too! 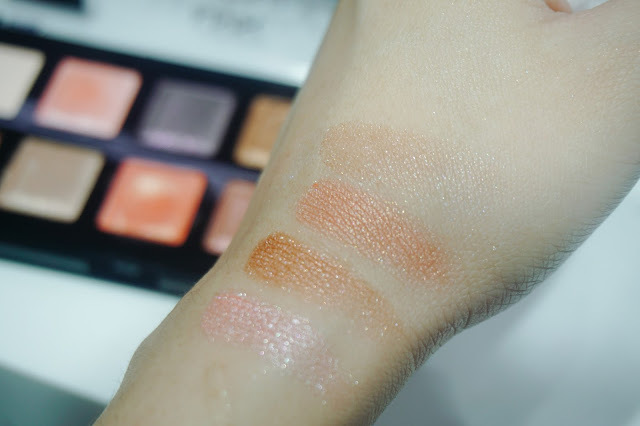 The color swatch is too dreamy, at first wanted to get the purple but choose a rose gold instead due to color is more wearable. One of my favorite YouTuber is using their colorful eyeliner to create Valentine's look! I decide to get the purple color too. Both of our haul from NYX Malaysia. Not only that during the opening, you can this lippie set for 50% off with RM 100 purchase. 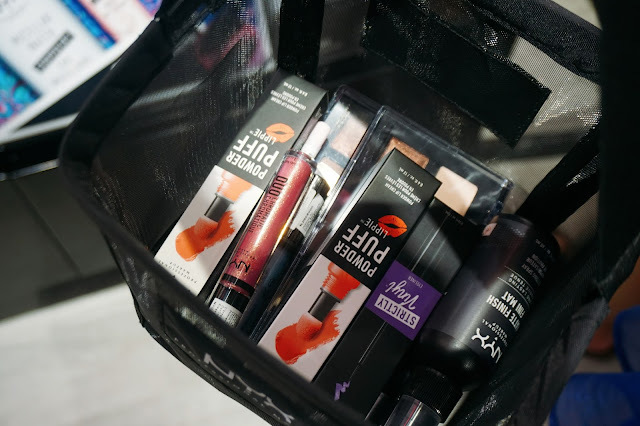 Trying out some of my favorite products from NYX. 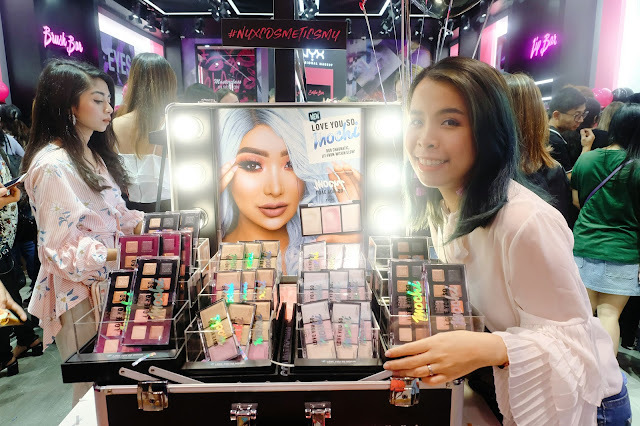 The new Powder Puff Lippie and Love You So Mochi Eyeshadow, is definitely a must try range if you shop at any NYX Professional Makeup store! Now at Playup Advance Fahrenheit88, you can also shop for NYX Cosmetics product too. I am so happy that they open one at KL, which means I can always drop by and shop for more NYX Cosmetics products! 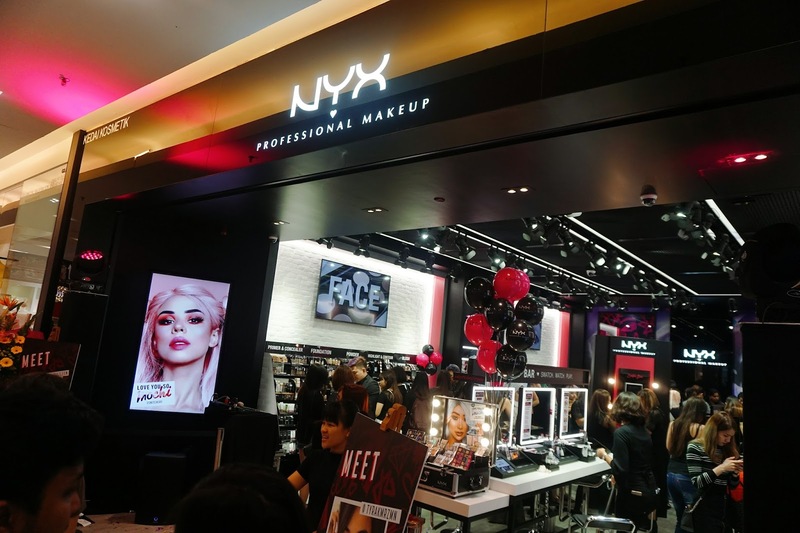 NYX Professional Makeup Store now is available at SOGO, IOI Mall Putrajaya, and Sunway Pyramid. Yes and it will never be enough! Wow! Love this brand of make up.. So many choices of colours.. 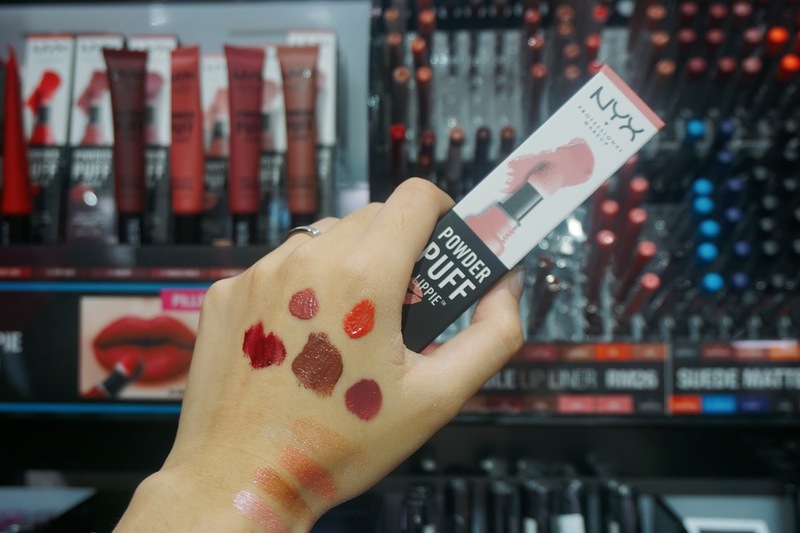 I love NYX range. The colors selection are all vibrant and cheerful. The lips product is to die for. 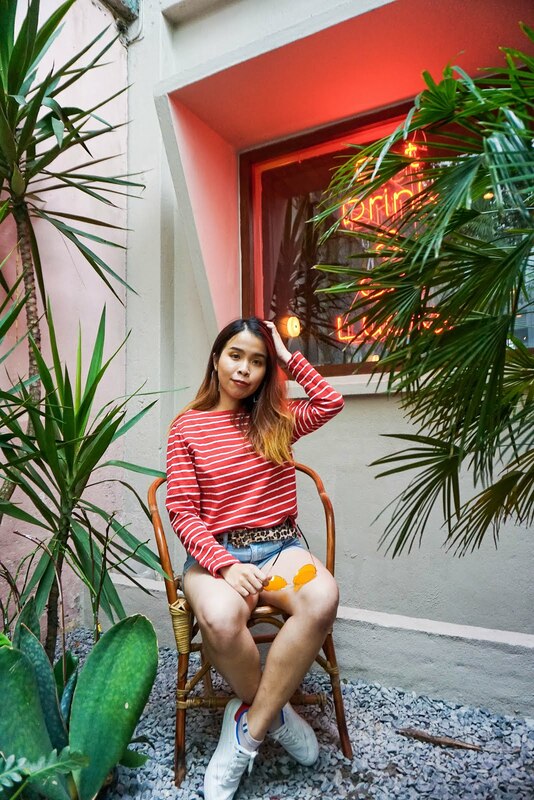 Cantiknya warna2 dia. Me too! 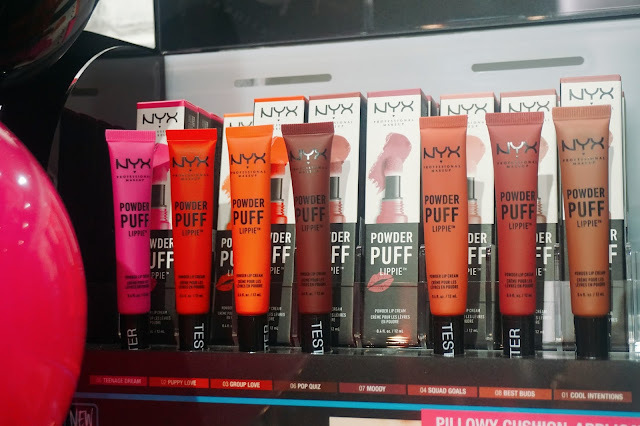 Definitely my favorite from nyx! 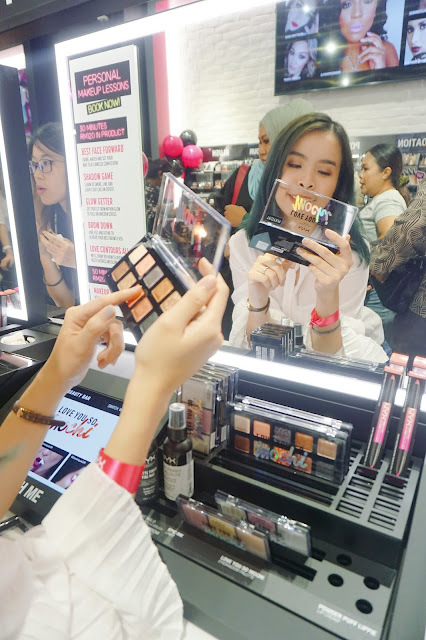 NYX ni jenama yang dikenali ramai dan sangat bermutu produk-produk kosmetiknya.. TB suka tengok eyeshadow dia yang cun-cun tu.. terbaikk.. Same here!! Their product is really best!! 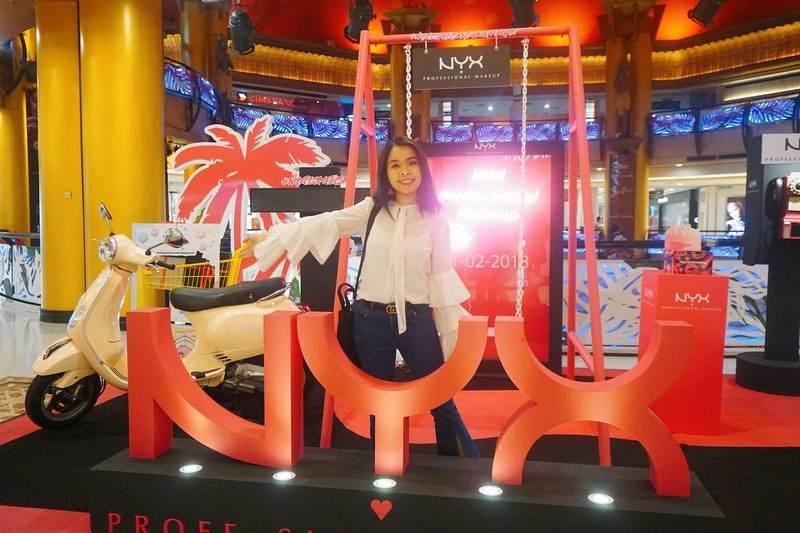 haven't try NYX product yet. Perhaps will try this when finish using 3ina. Love the Powder Puff Lippie and your pants! I can't wait to try it actually!! Im glad that they have their store now! But then i still prefer purchasing them from hermo. 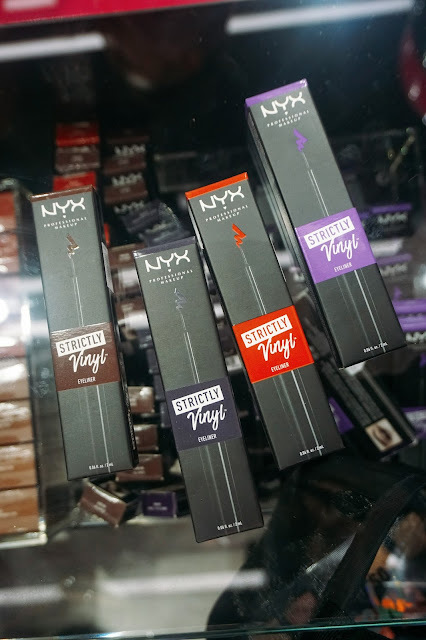 I haven't experimented with NYX yet although I have read so much about them. I am so keen to try after reading your post. Love their colours. Their colors is really pretty though!! 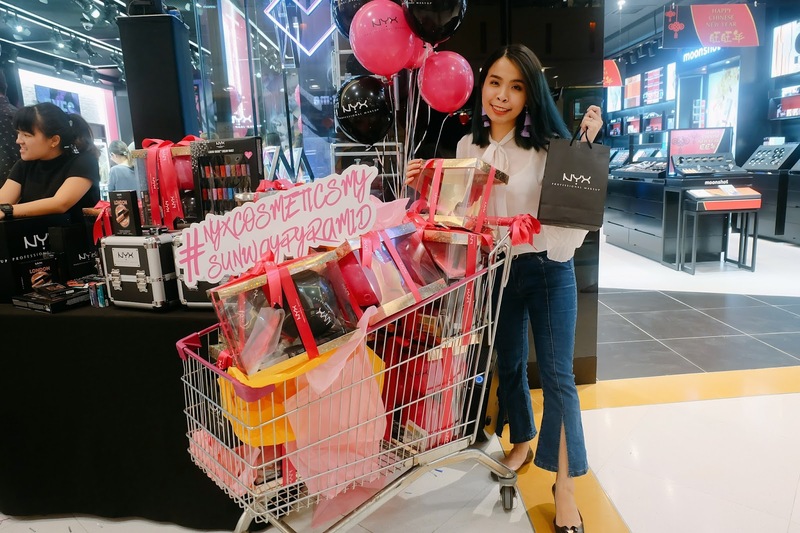 Did you have your huge haul?? Review please!